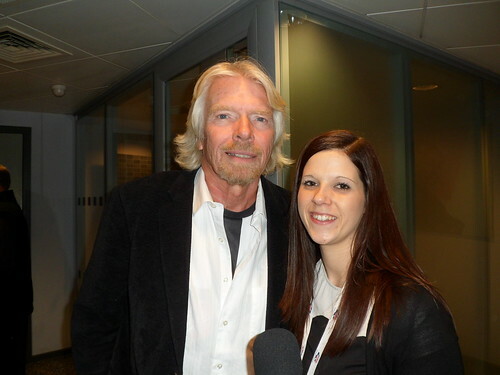 Sir Richard Branson's been in Newcastle to mark the completion of a deal that sees Virgin Money take over Northern Rock. 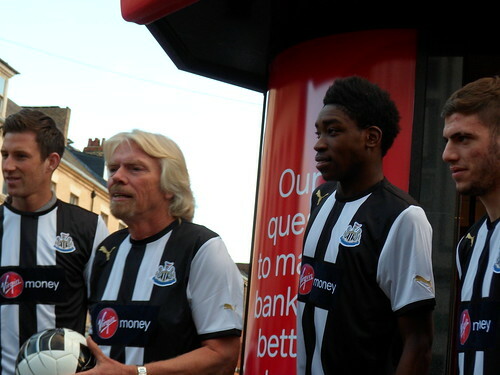 He met staff, customers, Newcastle United players and the media at an event at the newly-rebranded Virgin Money store on Northumberland Street. The branch is the first of 75 in the country to get the Virgin Money makeover. Sir Richard even got chance to grab a quick chat with Capital's reporter Anna Harding about everything from banking to charity, and from football to Geordies! Sir Richard meets some of the players at the team his company now sponsors!